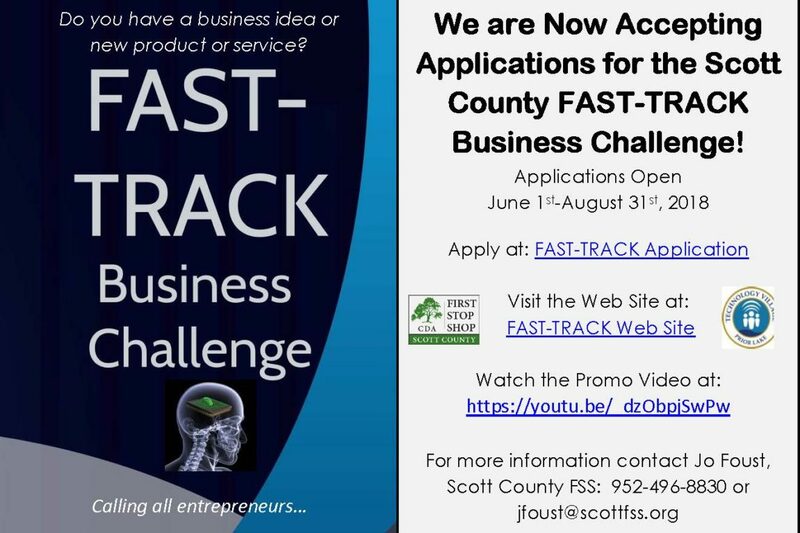 The Scott County First Stop Shop is excited to announce the launch of a new FAST-TRACK Challenge website and a new FAST-TRACK Challenge Facebook page. 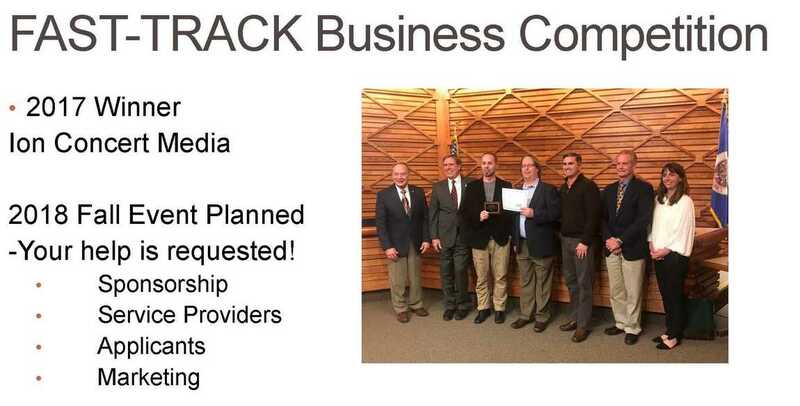 Neon Lizard Creative in New Prague generously donated their services to the FAST-TRACK Challenge to create, brand and market the event. 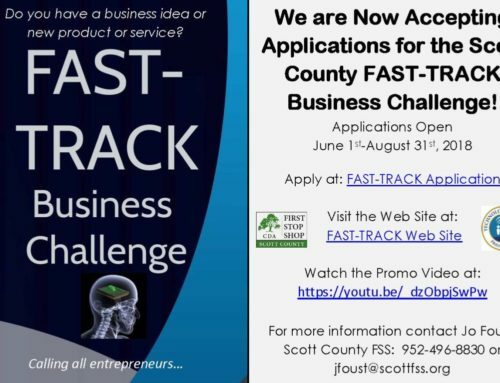 The FAST-TRACK Challenge, a start-up competition for new and early-stage companies in Scott County, is now accepting applications through August 31. 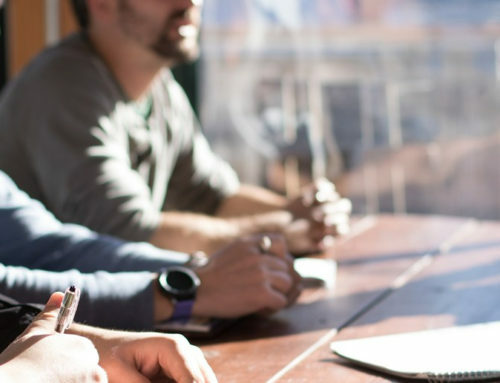 Entrepreneurs with an idea that is not yet established or with a new business established within the past three years are encouraged to apply online. 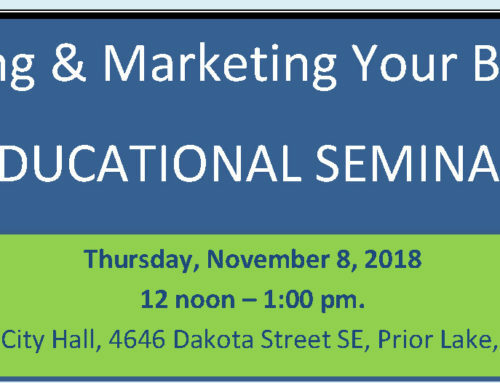 You have the potential to win prize packages that include cash and professional services to support your business development and growth. 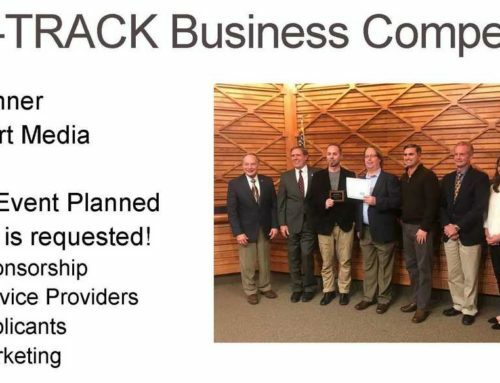 If your business would like to support the winners of the challenge with cash or pro-bono professional services, contact Jo Foust (jfoust@scottfss.org or 952.496.8830) at the First Stop Shop about sponsorships.